It’s the most wonderful time of the year! The holidays are fast approaching with all the beautiful decorations, cheerful music and the inevitable winter. 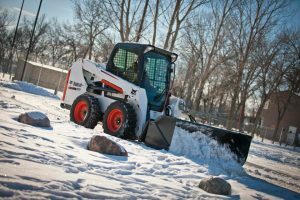 There’s no better time than now to get all your snow removal equipment ready. Whenever you need new equipment for your business, Fleetway Capital Corp has the financial solution that is right for you. We’ve in business for over 20 years and we know equipment financing.